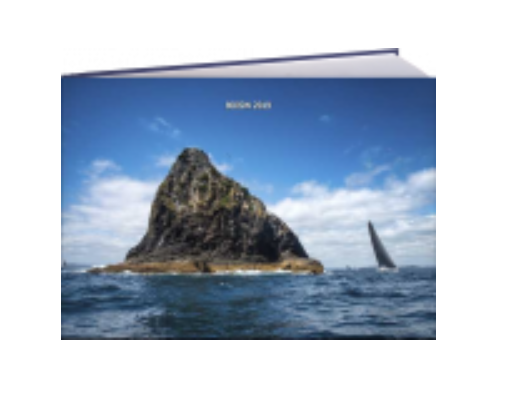 Stunning BOISW book containing a selection of my favourite images taken during the Bay of Islands Sailing Week Regatta. The 297m x 210mm book is handcrafted, stitch-bound and designed to last a lifetime. It is printed and put together with great care and at the highest quality; perfect for gifts or as a personal memento of the event. *The above book layout preview is visible on desktop computer, but may not be visible if viewing this page from a mobile device. These high quality books are normally valued at $330, but for a limited time only we are able to offer a special price of $250 per book. The deadline for this special price is strictly limited to orders placed before midnight on the 9th February 2019. Once you have paid, please fill in the below form. Payment is by internet banking, please see details above and ensure you pay before filling out this form. What was the reference you used when paying via internet banking. The address you would like the book sent to.